EMC provides high-performance unified storage optimized for virtual environments. Leverage a single platform for file and block storage. 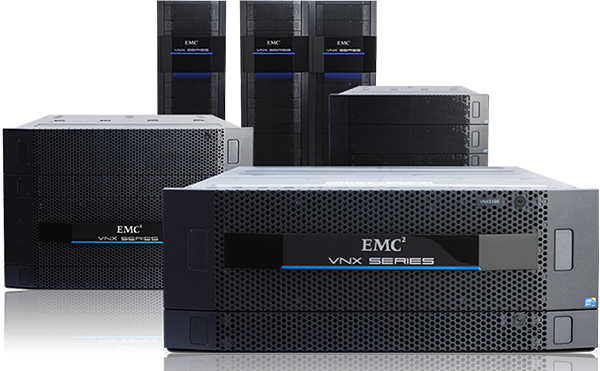 The EMC VNX Series offers automated data tiering between flash and spinning disks and the highest levels of application availability and data protection. 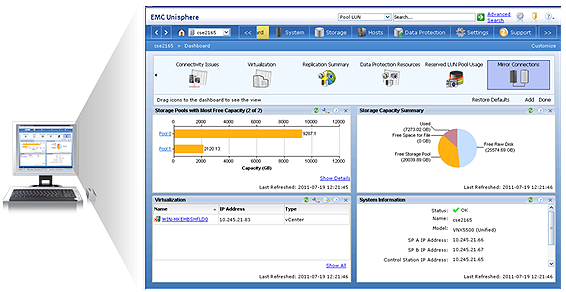 EMC Unisphere is a simple integrated interface for managing EMC VNX Family, CLARiiON, and Celerra storage systems. It is designed to provide simplicity, flexibility, and automation to manage file, block, object, and replication services. It features monitoring, reporting, and customized dashboard views. Why Choose Forte as Your EMC Partner? 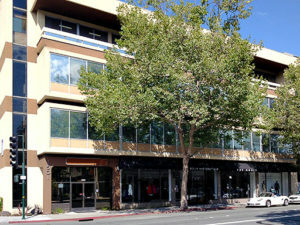 For more than 28 years we have delivered trusted IT consulting to businesses throughout the San Francisco Bay Area. We don’t just sell EMC storage, we deploy, configure, and optimize EMC products for small businesses to large enterprise organizations. Call us at 877-367-8348 or email us to speak with an experienced storage engineer!